Trust Zones as your source for Veeam's modern data protection solutions. 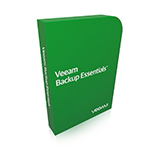 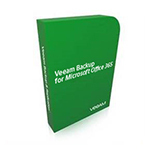 Veeam is No. 1 VM backup for VMware and Hyper-V.